If your Mercedes-Benz car was registered between 24 October 1998 and 31 March 2008, MobiloLife can help keep you moving. If your vehicle fails to start or can no longer continue its journey due to a Mercedes-Benz component failure, just call us. Technical breakdowns, including punctures and flat batteries, can be covered by MobiloLife for a maximum of 30 years. 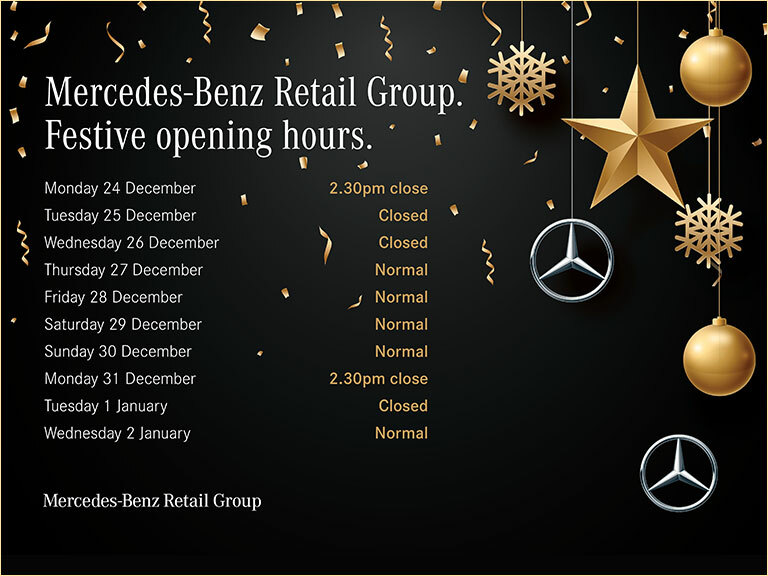 You can renew cover by having a Recommended Service* at a Mercedes-Benz Retailer. Your MobiloLife is then extended until the next service is due, and can be extended for a maximum of 30 years, giving you total peace of mind when you're on the road. If your Mercedes-Benz can no longer be driven due to a breakdown and the repair is a minor one that can be completed at the roadside, Mercedes-Benz will cover the cost of labour and small parts. This excludes the cost of batteries (unless within the warranty period) / tyres / keys / fluids. If roadside assistance is not enough to get you moving again, Mercedes-Benz will organise and cover the cost of towing your vehicle to the nearest Mercedes-Benz Retailer. If required, Mercedes-Benz will reimburse the cost of a taxi up to £55 for you to continue your journey. If you need a car while your vehicle is being repaired, Mercedes-Benz will arrange a replacement vehicle for the duration of the repair, for a maximum of 5 days, and will cover the cost of this. This is subject to standard market conditions and you will need to satisfy the requirements of an external rental company. Costs for fuel, fines, and additional services will not be covered. You will be required to produce your full driving licence and credit card details for security reasons. The type and model of the replacement vehicle depends on availability. If you continue your journey by plane or train, Mercedes-Benz will reimburse you and your passengers for these costs up to a maximum value of £350 per person. These costs can also include travel for the driver to return and collect the vehicle if the breakdown occurs outside your country of residence. This benefit is provided as an alternative to a replacement vehicle. If your car cannot be repaired on the same day, but you wish to remain in the area to wait for your vehicle to be repaired, Mercedes-Benz will provide hotel accommodation for you and your passengers on a bed and breakfast basis. Mercedes-Benz will cover the cost (room charge including breakfast only) for up to 5 nights. Technical breakdown cover can be renewed upon completion of each Recommended Service^ carried out at one of our Retailers, until the next service is due. This cover can be renewed for up to 30 years, from the initial registration date. ^A Mercedes-Benz Recommended Service includes both Routine Maintenance and Additional Items to ensure your car operates to an optimum level. By de-selecting any Additional Items you are no longer following the Manufacturer's Recommended Service Schedule and you will lose your Roadside Assistance cover. * For further information on the European countries covered please contact the Customer Assistance Centre on 00800 1 777 7777.